This small (about 20 mm.) 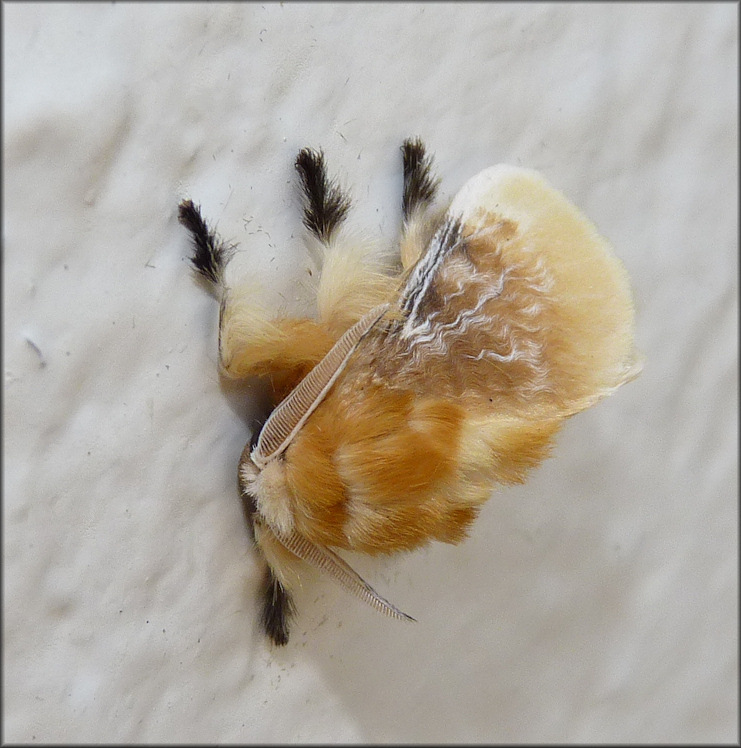 unidentified moth was photographed on the side of building in southeastern Jacksonville, Duval County, Florida on 7/23/2010. Several other specimens were present in the same area.